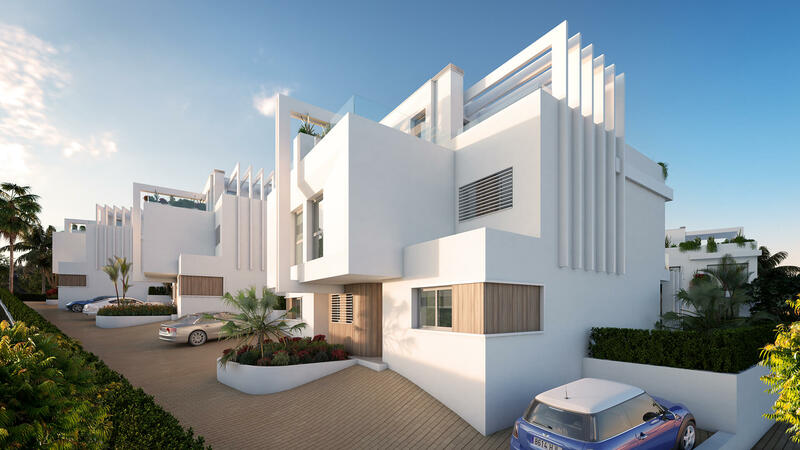 Coral Golf is a new development consisting of 14 semi-detached contemporary townhouses, with 4 bedrooms. 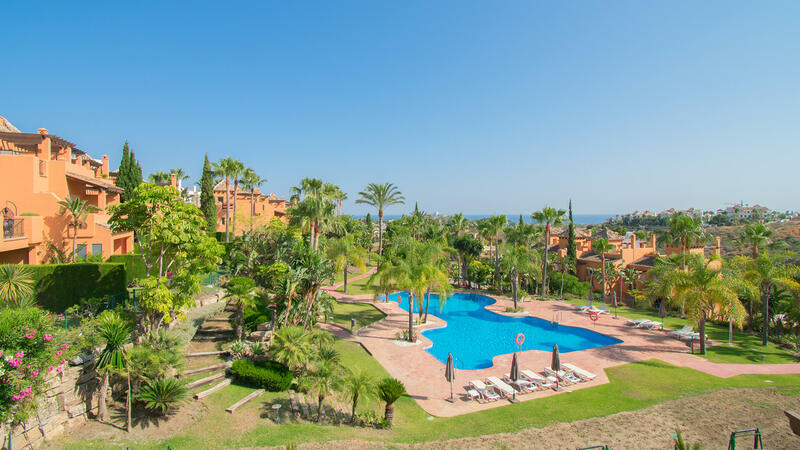 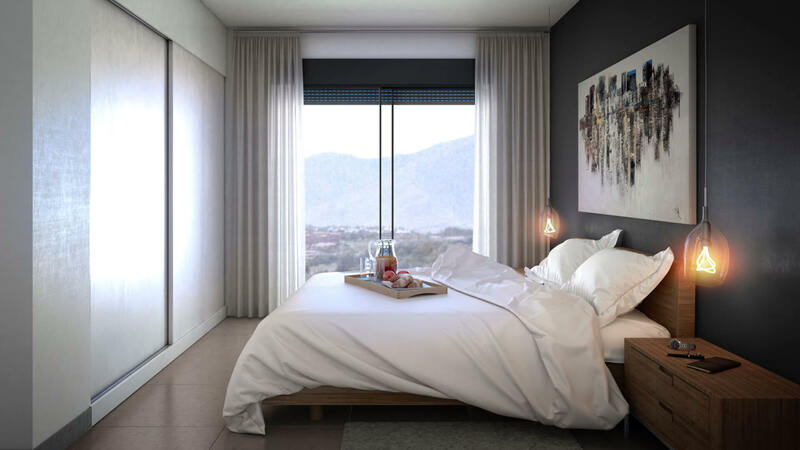 Set in a peaceful location, surrounded by the Dona Julia golf course and the developments own landscaped gardens, you will be within walking distance of the beach as well as other local amenities. 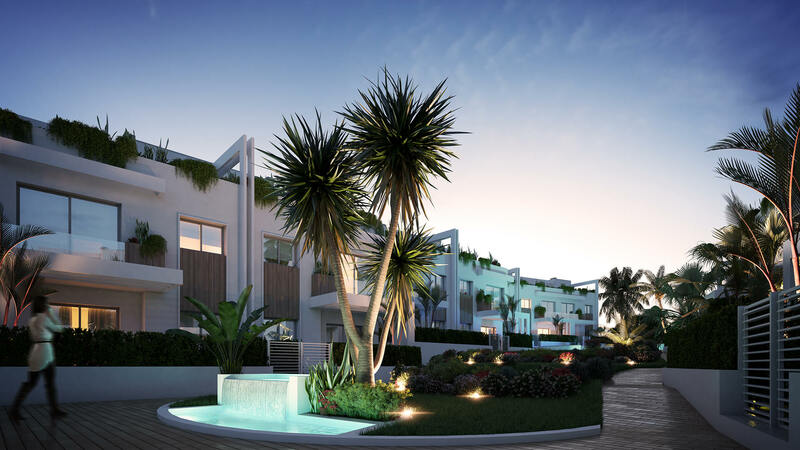 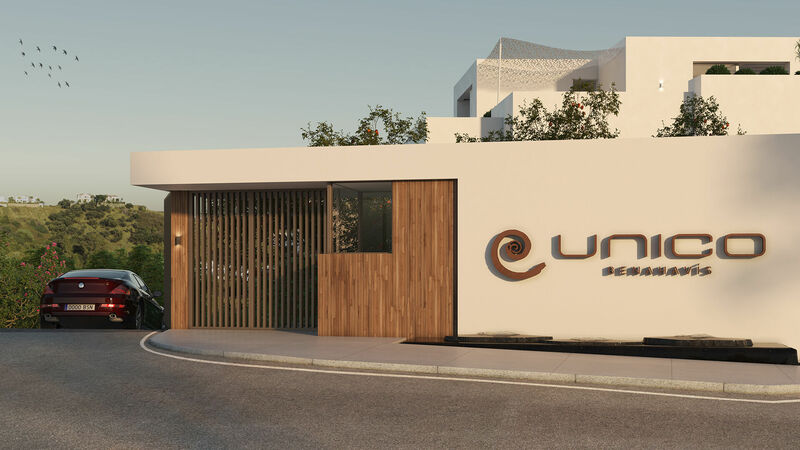 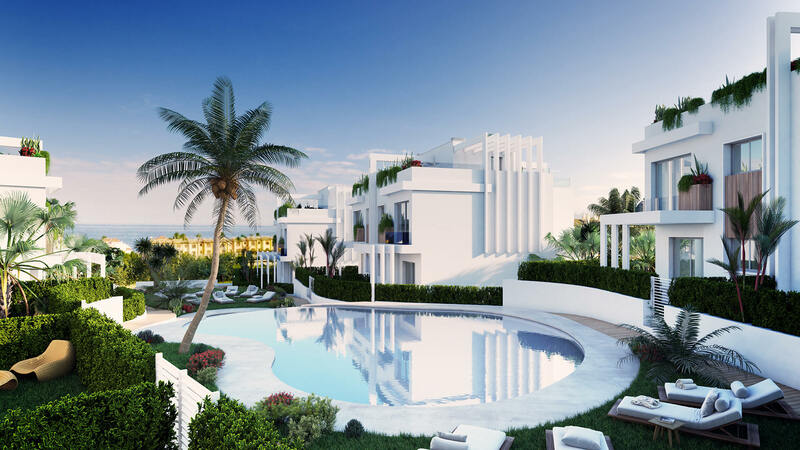 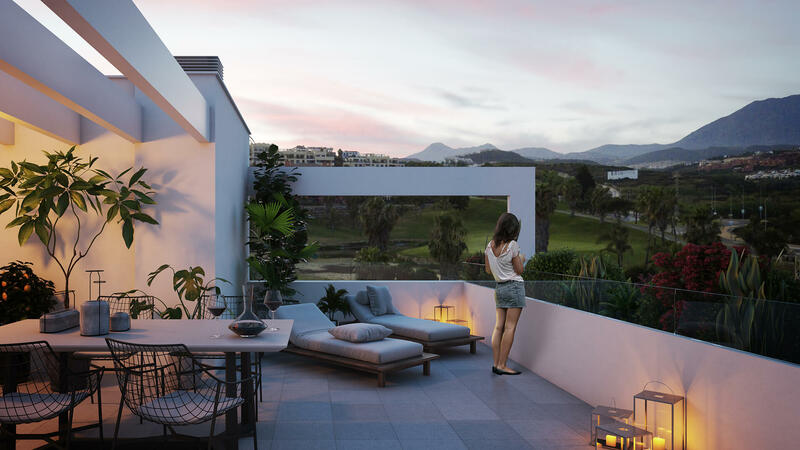 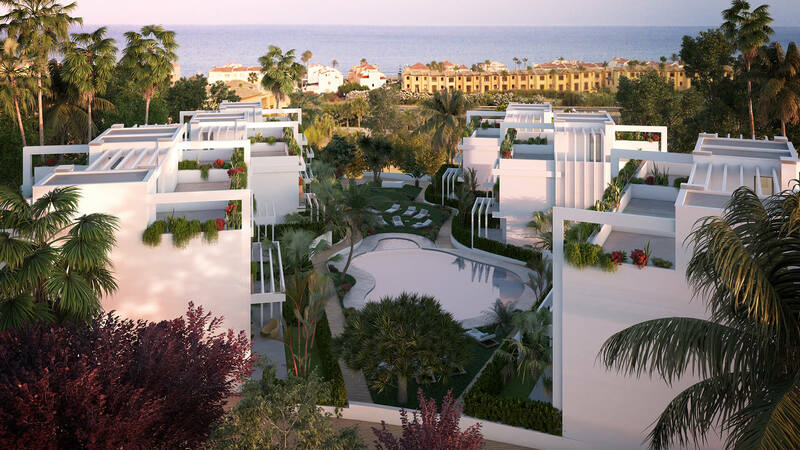 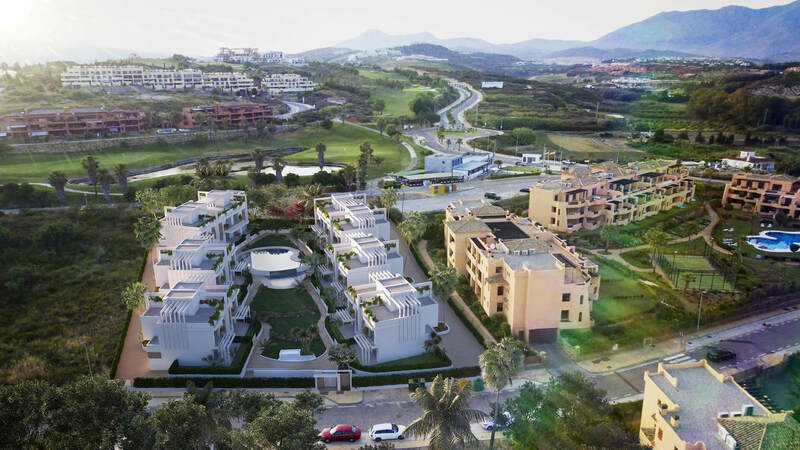 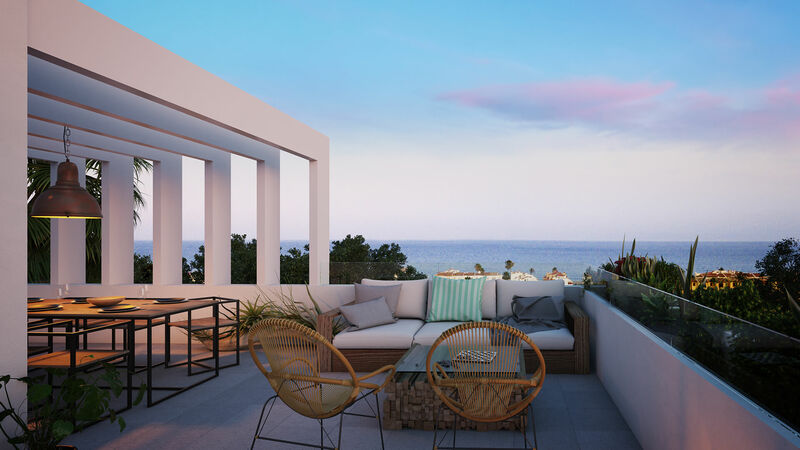 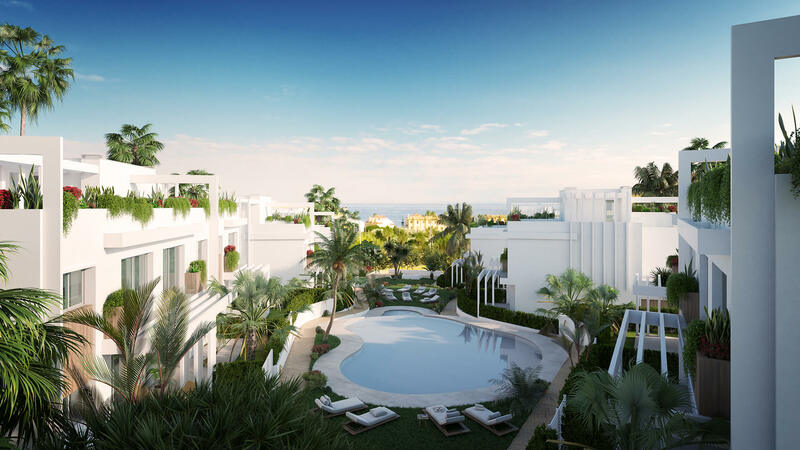 The project location also offers stunning views of the Mediterranean Sea from your spacious, private solarium. 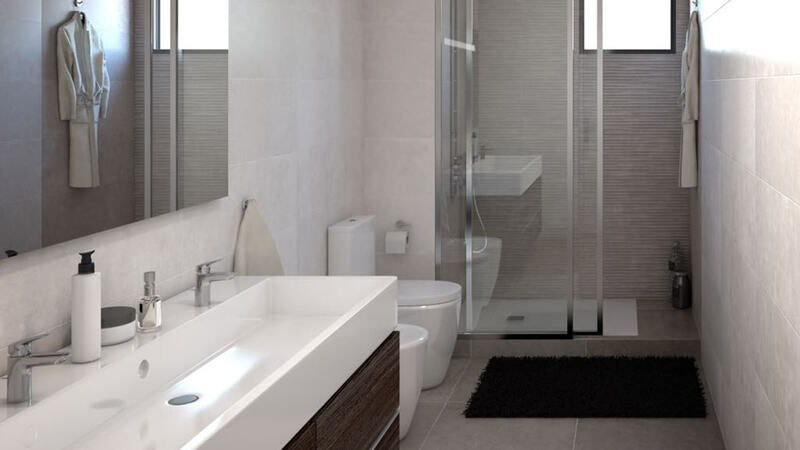 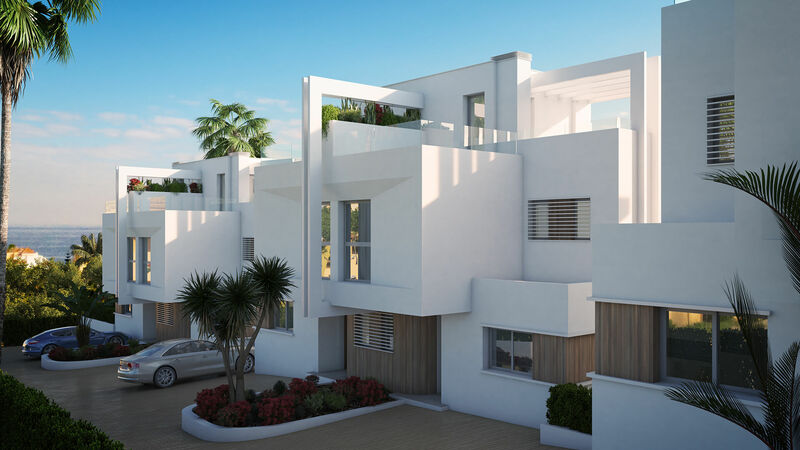 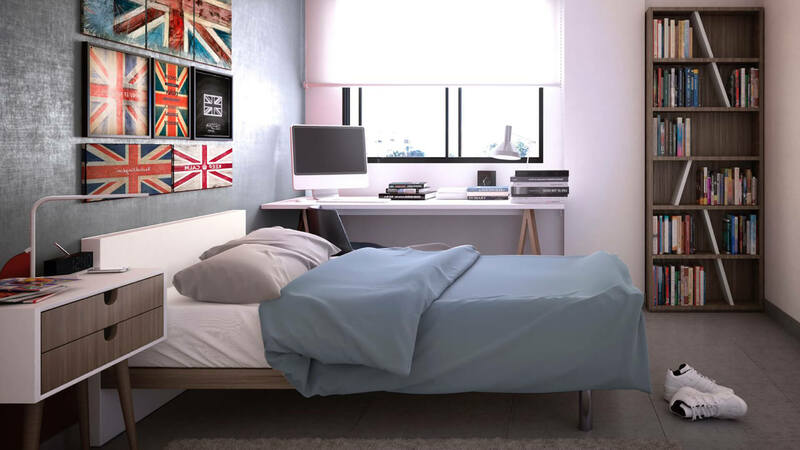 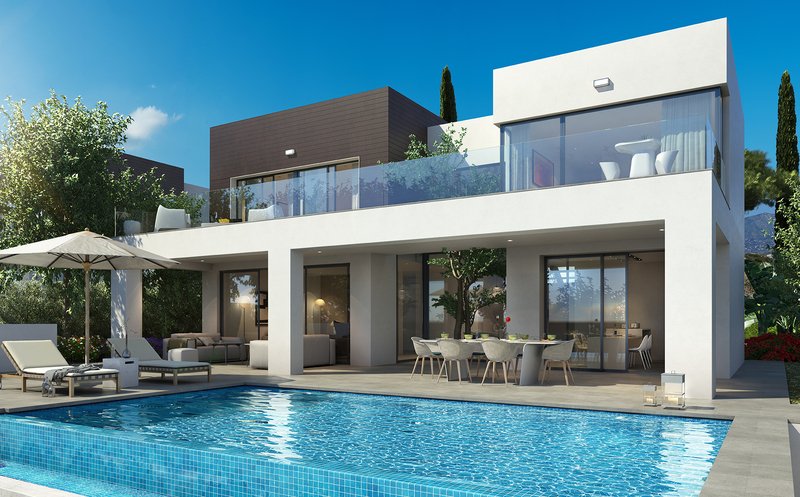 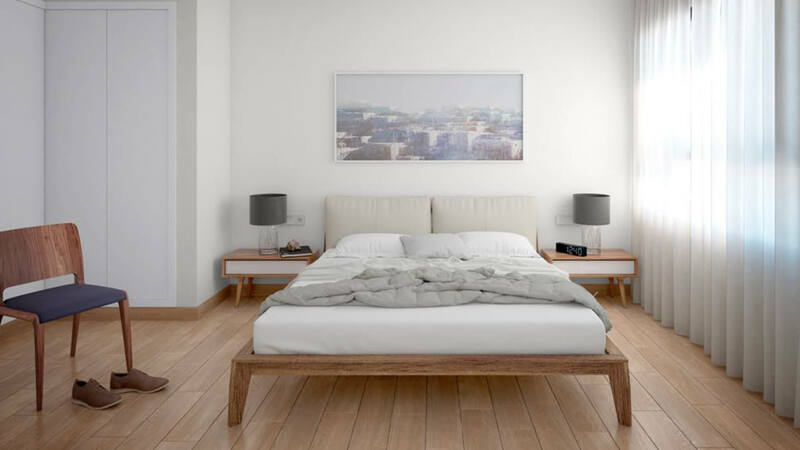 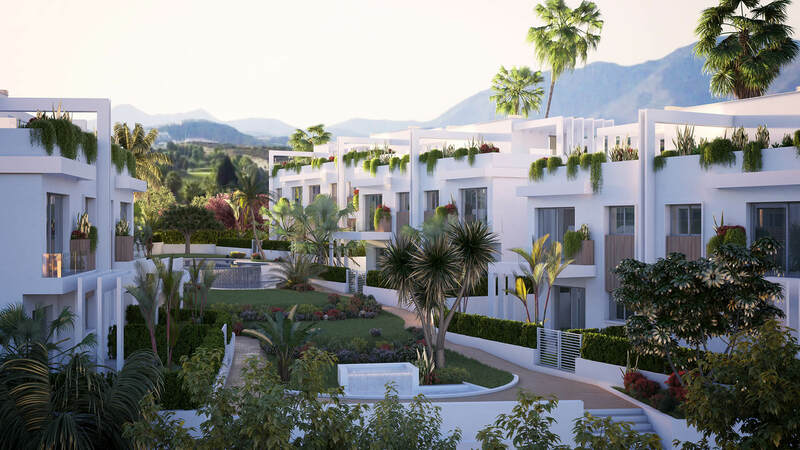 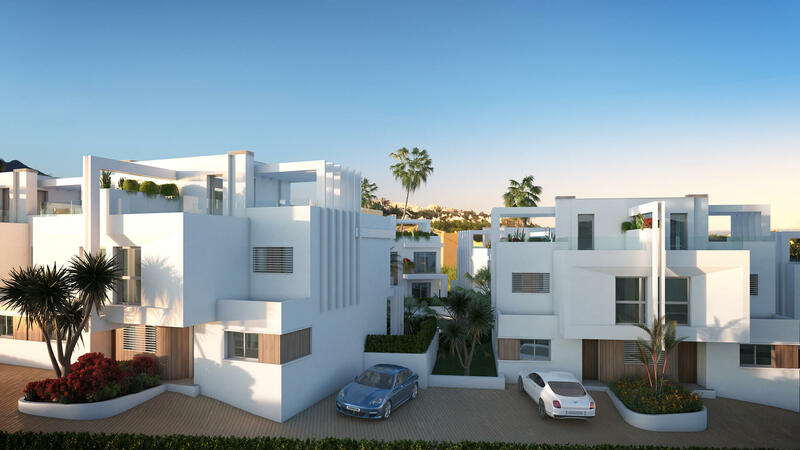 Owners will also benefit from large terraces and spacious private gardens. 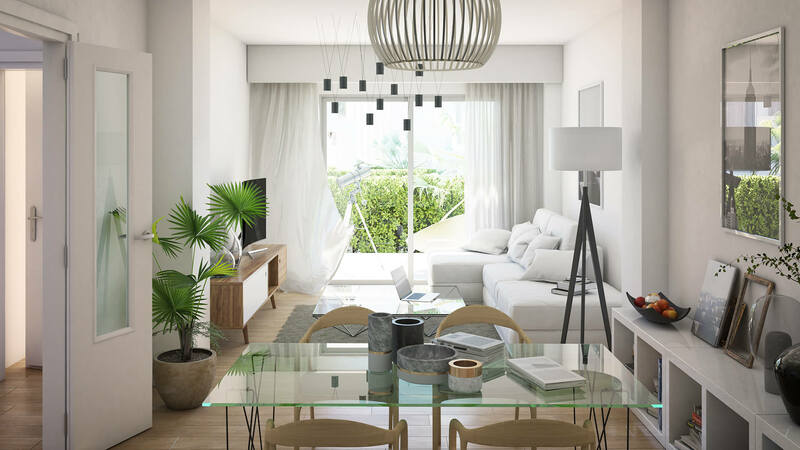 Inside, the spacious living/dining are leads seamlessly to your outside space thanks to large windows, which also allow natural light to flood in.